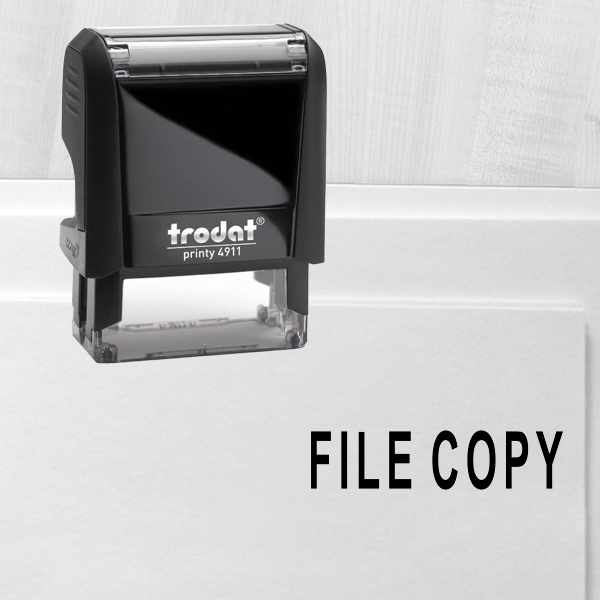 Ensure your day at the office goes as quickly as possible! 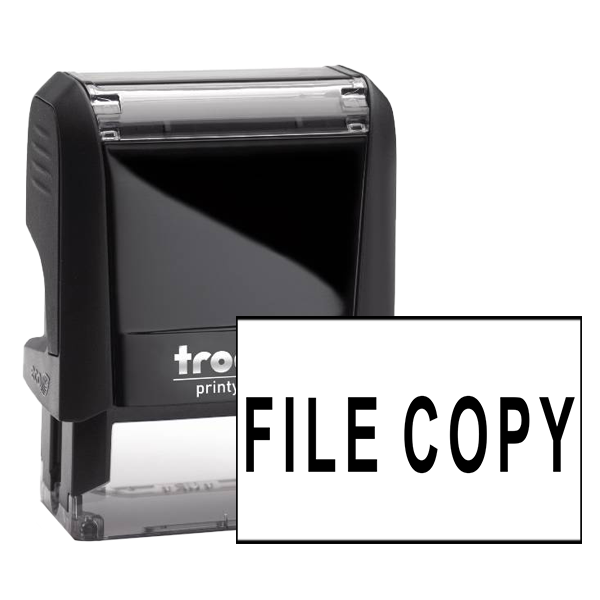 Buy this FILE COPY rubber office stamp today! 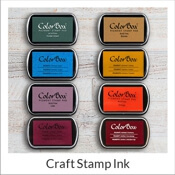 Check out our personalized options from below! 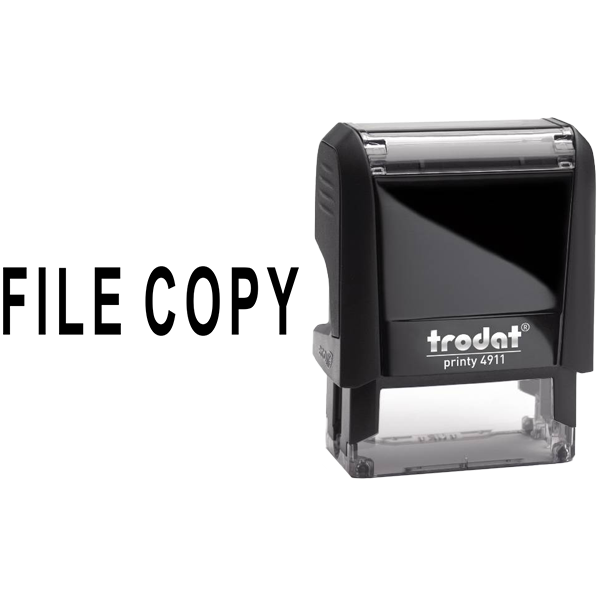 FILE COPY Custom Rubber Stamper Details Great for the workplace to use during your average work week, this FILE COPY rubber stamp will help finish the day faster for sure! 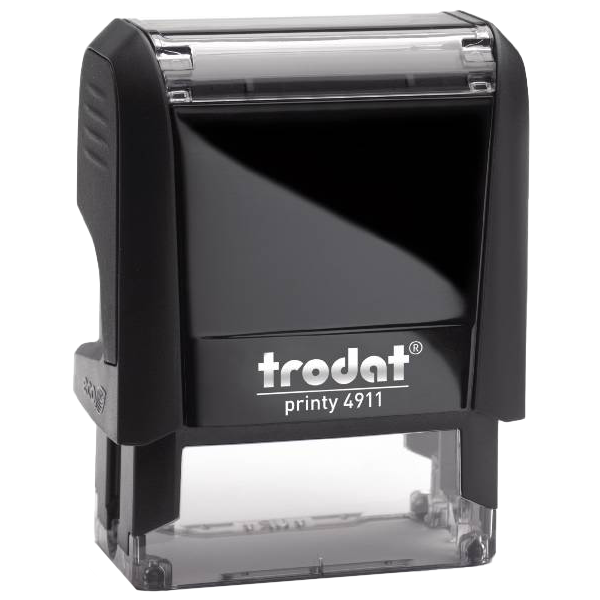 Comprised of some of the highest quality parts we could find! 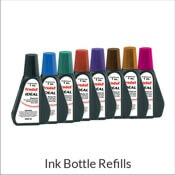 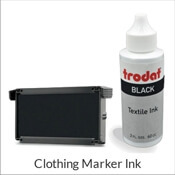 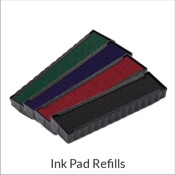 This office rubber stamp comes in a variety of colors, sizes, and formats. 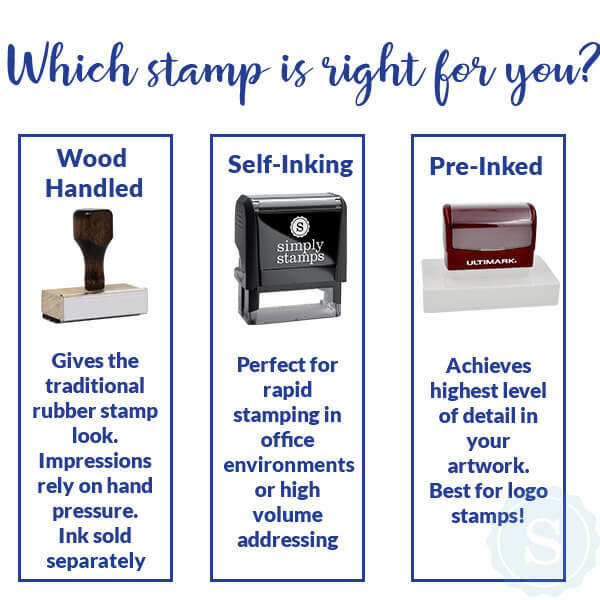 So you are free to make as large of an impression as possible and show your rubber stamp in any color we offer.Order this custom FILE COPY rubber stamp now!